“Three teams have been 15-1 in the history of the National Football League. Give yourselves a round of applause.” Then Randall Cunninghjam took a knee and Gary Anderson's kick went wide. 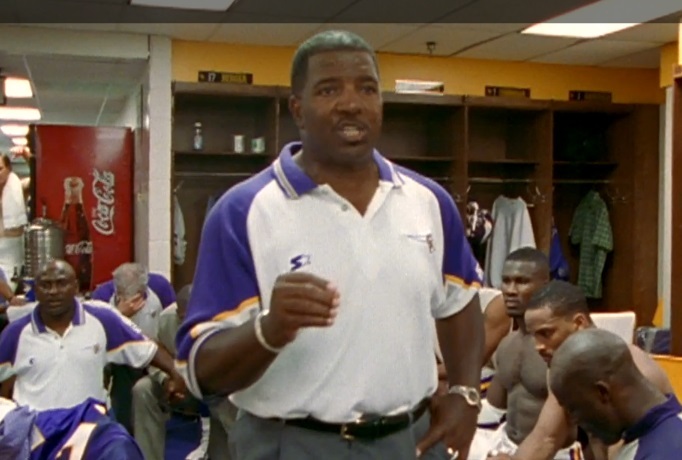 In the aftermath of Dennis Green’s death, NFL.com has a video feature of the former Vikings coach’s best mic’d up moments from 1998, when Minnesota of course went 15-1 before losing to Atlanta in overtime of the NFC title game. That season is clearly the most complicated of the Green era when it comes to memories. It’s hard to forget just how great the Vikings, with Randy Moss as a rookie, were that season. That team completely transformed the fan base and the entire franchise — arguably paving the way, eventually, for U.S. Bank Stadium to be built. But the finish to that year, with Gary Anderson missing the field goal, Green having his offensive juggernaut take a knee and then the dream suddenly dying — well, that’s hard to forget, too. The memories coexist with one another, but they do so uneasily. As such, the NFL.com compilation — while well done and worth watching, as it clocks in at just under 90 seconds — is also a mixed bag. It’s almost more strange to watch it in retrospect, knowing what is coming at the end of the year. (Note: There’s also a clip in the middle talking about winning on the road at Atlanta, which most likely is actually from 1999). Everyone was on top of the world then.